I've a cool book to show you guys today! Follow the tour and win some awesome prizes! 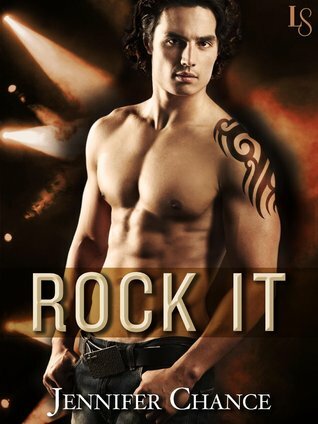 Rock It by Jennifer Chance. She swallowed, her mind suddenly veering off on a tangent of Dante patiently disrobing her, one clothing item at a time. Probably better to stop that line of thinking right there. “Well, now you’re going to have a lot to do taking care of me.” He pointed a finger at the bus. “This is my bus?” he asked. Kelly and Anjana, hello! Thank you so much for including me on your blog on the eve of Rock It's release (! ), and I hope you have a great week!